Ultra Developments Ltd - Builder, Windows/Doors/Conservatories based in South Liverpool, Merseyside. 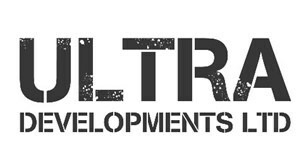 Ultra Developments Limited are family run business and have been trading for over ten years. We have 50 years combined experience in the building sector. Are able to complete all aspects of your building project, and offer advice and design ideas. Can arrange for the full submission of planning to the local authority. We also provide full project management. Ultra Developments Limited are specialists in house extensions , loft conversions and garden rooms. We also undertake all types of UPVC and aluminium windows, secondary glazing, lead lights, bi-folding doors and conservatories.